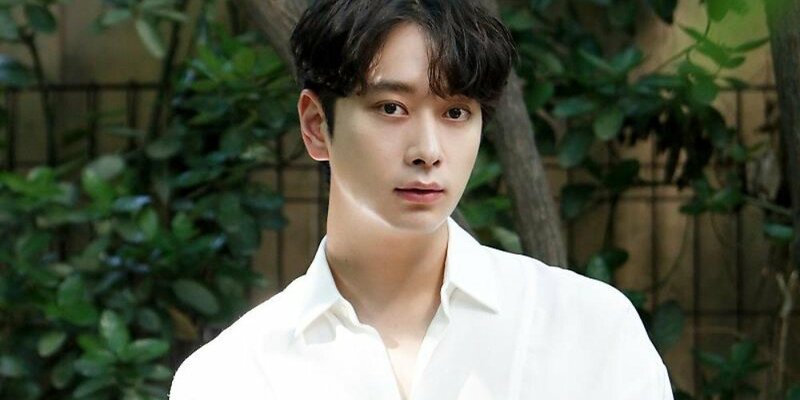 Chansung expressed great affection for 2PM. To the question asking if he feels afraid and any pressure on 2PM's long hiatus, Chansung replied, "During our promotions, Shinhwa�and TVXQ�sunbaenims�look so cool when they made their comebacks. I wonder if hoobaes will look at us the same way when we make a comeback. But other than that I don't really have concerns. It's most important to continue 2PM and I've never thought about quitting. I'm looking forward to what kind of new synergy we could create with growth during the hiatus."